Here's an older post from our old blog. Enjoy! Sometimes you get lucky and you plant a seed, give it a bit of water and it grows. Other times it takes more effort to get things growing. 1. Remember that each seed variety germinates at a different rate. Example: Beans can take as few as 5 days to germinate while tomatoes may take up to 14 days. 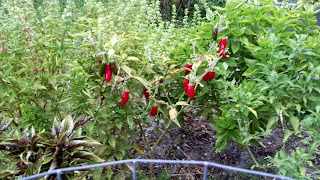 Cabbage can germinate in as few as 5 days and peppers typically germinate in 10-14 days. 2. Soak your seeds. Not all seeds should be soaked. I prefer to soak seeds like peppers, squash and tomatoes. Soaked seeds tend to germinate quicker after a 12-24 hour soaking. I soak beans for only 3 hours before I plant. 3. Water. It is important to keep your soil moist but not drenched. 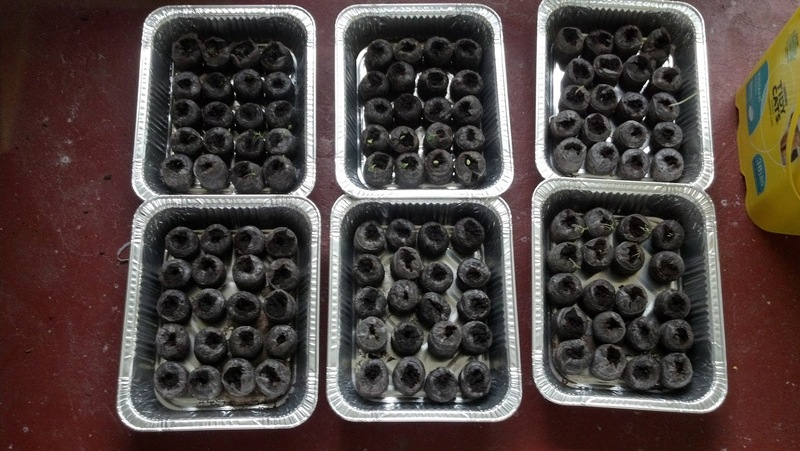 Standing water is a no-no for germinating seeds. On the other hand, if you let your soil completely dry out you might kill the delicate germinating seeds. 4. Soil. 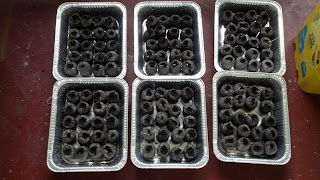 For smaller seeds, delicate seeds or sometimes just because, I use Coconut Coir Pellets for seed starting. We use Coconut Coir because it is not acidic like peat moss. 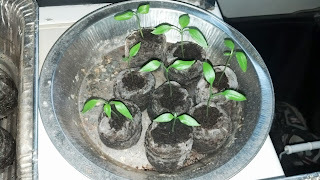 I know that the soil has not been contaminated with soilbourne fungus or disease AND Coconut Coir pellets make transplanting simple and easy. 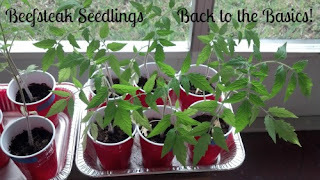 When transplanting your seedlings in pellets I place the entire pellet into the ground or soil-filled container and cover with dirt. EASY! 5. Warmth. Seeds and seedlings should be kept warm during germination and growth. Some people use grow lights. I use my laundry room where I have plenty of natural light and no air conditioning. Before you plant seedlings into their permanent home it is important to know the quality of your soil. If your soil is like mine was when we first moved in it might take a few months (or a year) to grow a thriving garden. Great tips! I have had very little success in growing anything from seed. Even if I get starter plants they typically die after I transplant then. Thank you so much! Starting seeds are the hardest for me…I’m going to have to order more from you, but this time will get it right! Thank you so much for linking up to the Homesteader’s Hop.